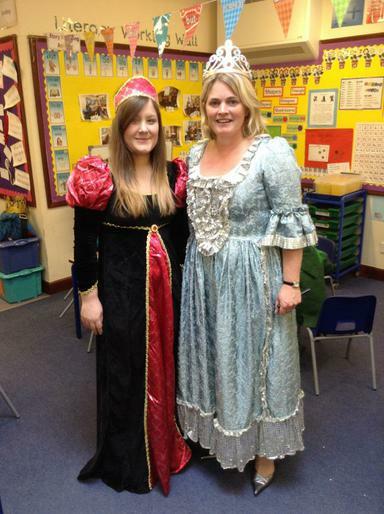 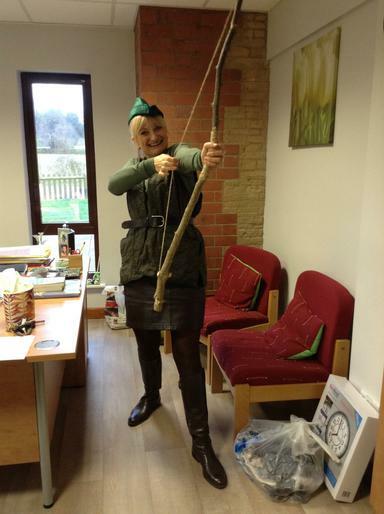 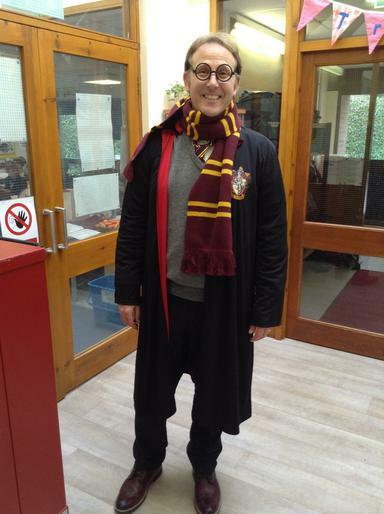 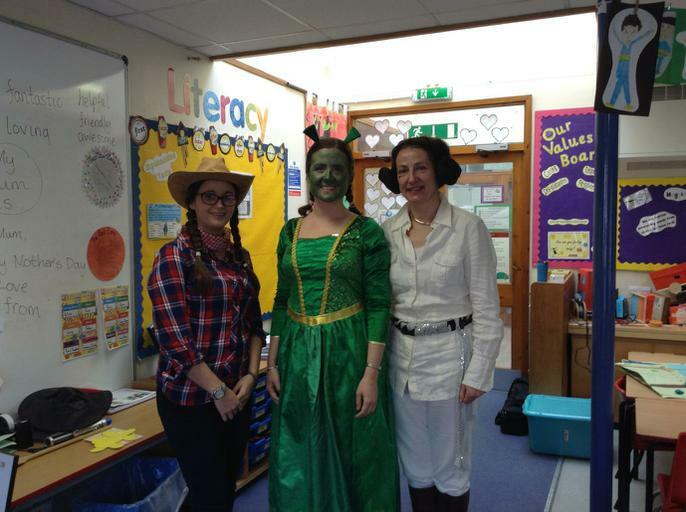 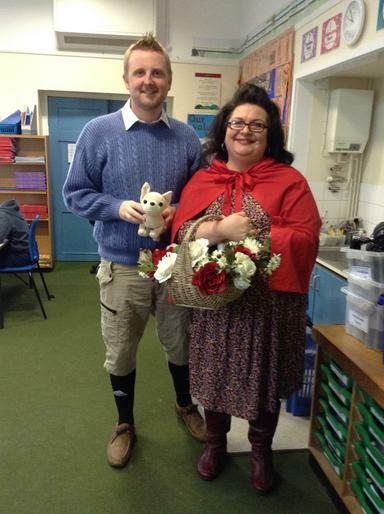 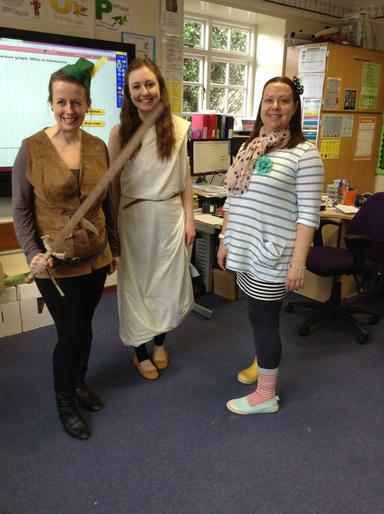 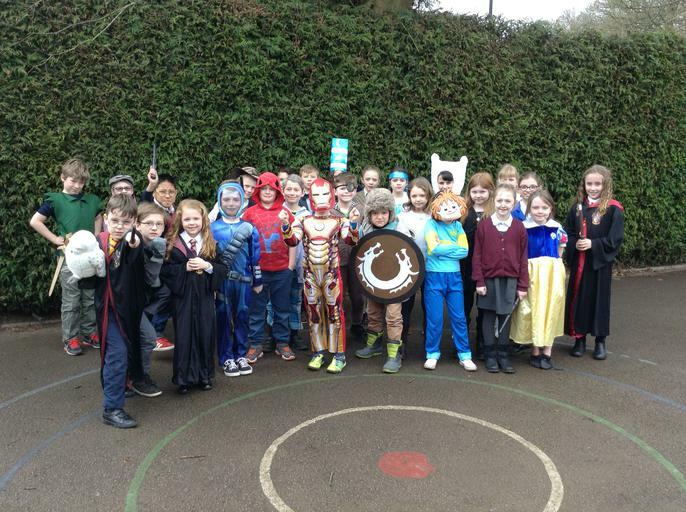 We have had lots of fun in school today dressing up as our favourite book characters. 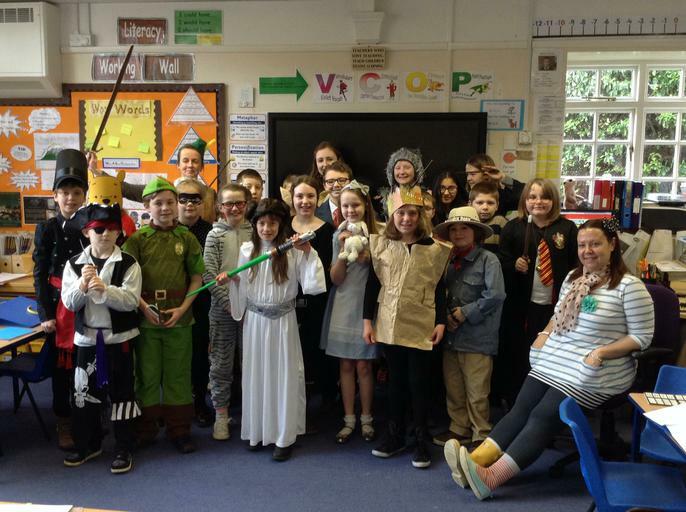 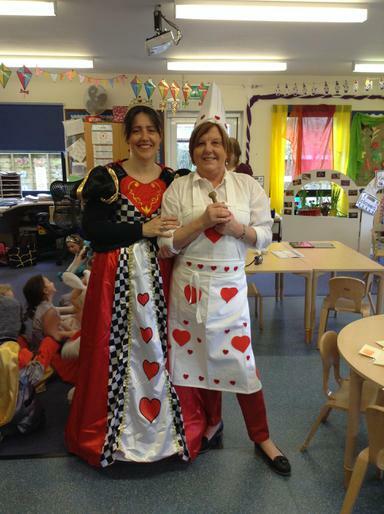 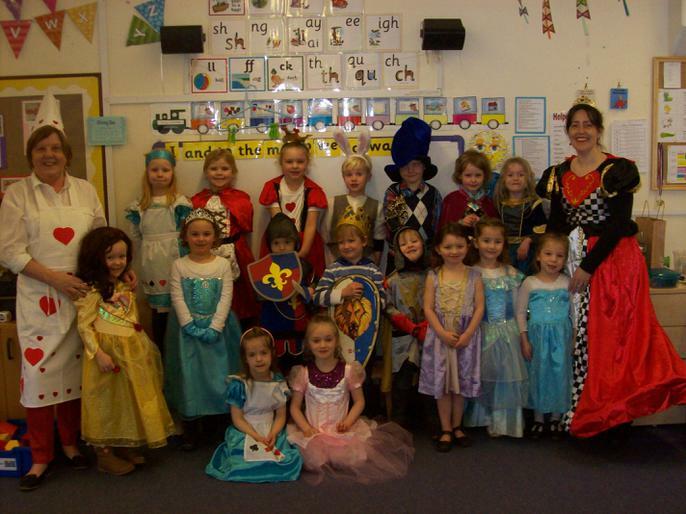 Key Stage 1 children have come to school as knights and princesses, while Key Stage 2 children are characters from adventure stories. 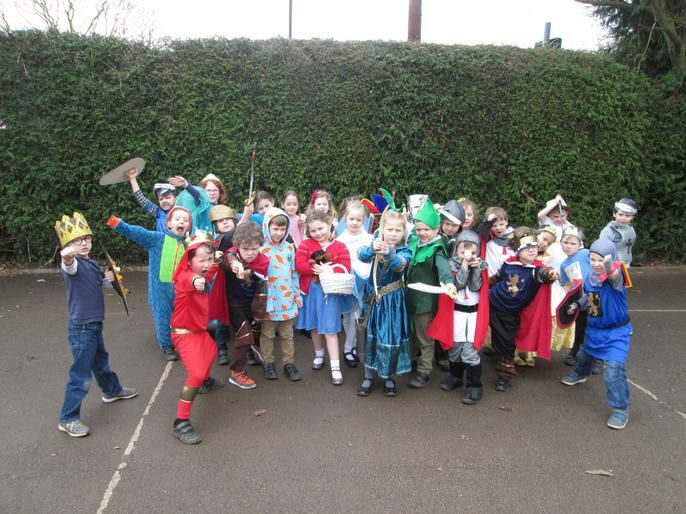 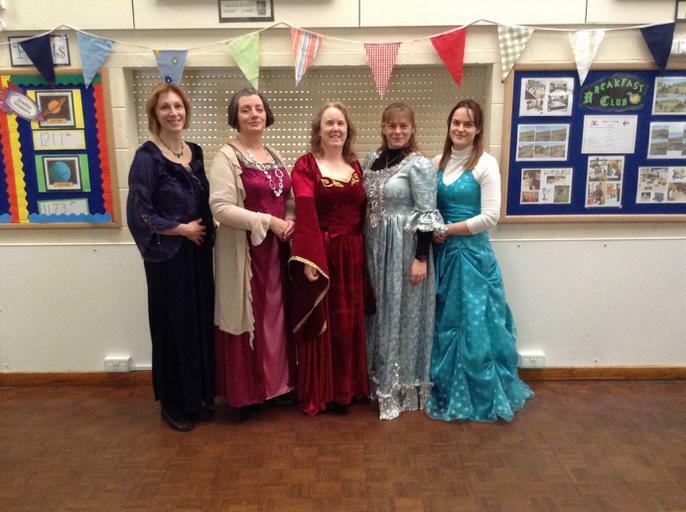 Kempley Class children have even had a medieval banquet complete with jousting competitions! 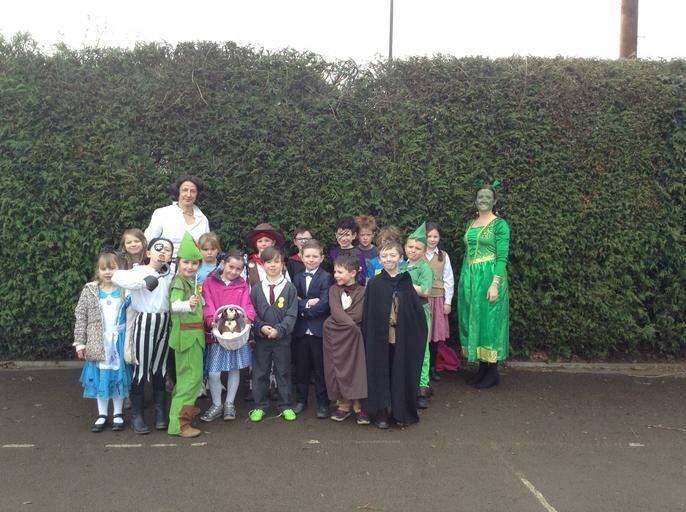 Check out the class pages soon for more photos from the day.